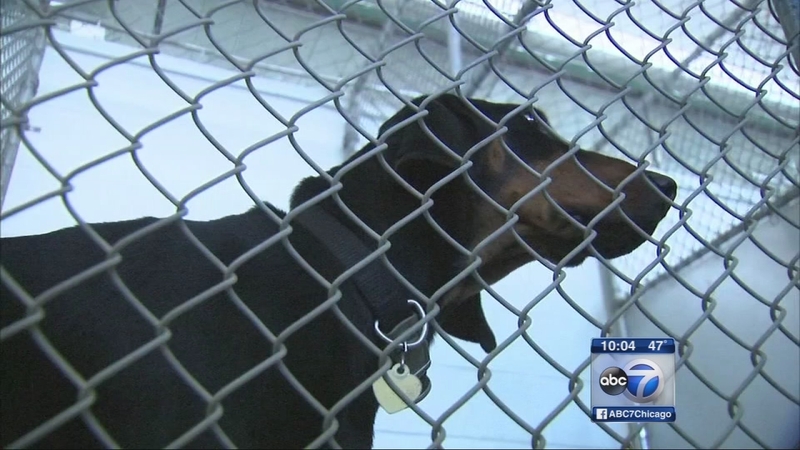 TINLEY PARK, Ill. (WLS) -- The dogs have recovered from the flu and on Saturday, PAWS Animal Shelter in Tinley Park will reopen. A big celebration is planned to mark the occasion. The shelter closed last month because so many dogs were sick, and one chihuahua even died. The shelter says now all the dogs have tested negative for the flu. They'll be available for adoption when the shelter reopens.